All things that involve mechanical functioning need regular inspection in order for it to last for long time and function consistently. There is also a point of operational safety and smoothness to consider so that you can ensure your automated metal gates are going to perform to its best capacity. When it comes to maintenance for your gates of your residential and commercial settings, you will need to follow certain instructions to establish a sense of ease. Some of these instructions are included in product manual when it is installed. If you want to see your automated metal gates doing great for the longest stretch of time, it is essential to dedicate your personal attention towards the maintenance of its healthy operation and smooth performance. Inspect the sliding gates properly and all the aspects that drive it forward and backwards. Check the functioning of the mechanical gate opener, chain belt and metal racks, panels and its electrical connections, rollers and bearings. Check if the bolts are securely screwed and positioned in its place. Check for the visible signs of wear and damage in bushes, bearings and pivot. If it is wood used for your sliding gates, check if wooden components need a bit of paint or refinish or oil. Do not touch any loose connections or bolts or it will break when you got to fix it yourself. You can contact a reliable gate maintenance service technician in such event. Wood sometimes gives rise to irreparable damages, which shows that you should use only high quality paint available. Dirt and dust have its way of fostering the undesirable growth of rust on metal gates especially when exposed to extreme conditions of weather. Look for the signs of rusting on automated gates. Rust can be removed with mild wash of sliding gates if it is in its early development phase. You can use detergent to remove it. If you find rust taking stubborn enough form, you can try alternative methods like scrubbing the rusted parts with sandpaper. Metal part of your automated gates need some cleaning on regular basis. So make a habit of washing and waxing them at least once a year in order to make them look new, beautiful and intact for a long time. This option is also less costly because renovating and refinishing the whole gate will be much more expensive. Cleanliness also means you should protect the door opener from coming into contact with water or it will become dysfunctional once wet. One of the essential requirements of keeping mechanical parts of any machine functioning is lubricating them with enough oil. Your automated metal gates need lubrication every six months. Use high-quality lubricant recommended by experts. Parts that actively help move the gates need more lubricants. These parts are rollers, pulley, bearings, chain, hinge, etc. lubrication depletes friction, which is important for any gate to operate seamlessly with little wear and damage. 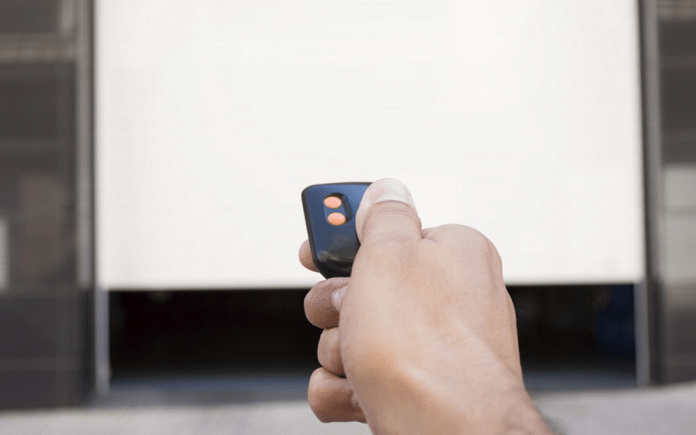 As a vigilant homeowner, you should keep checking the functioning of automated gates. You need to ascertain that its auto reverse function is running well. Test this mechanism at least once a month. Check if the door identifies the object coming in its way and reverse automatically. If your metal gates fail to operate in this expected fashion, it means it has gone amuck and needs technical attention from a skilled professional.